of bells and whistles and a huge cost? If so you've come to the WRONG place! 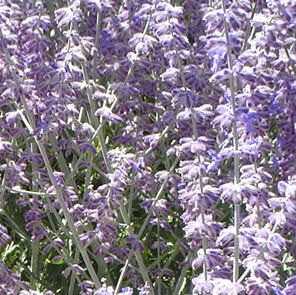 such as pubs as well as artists, books and writers. attractive and easy to navigate. We can get you online quickly and efficiently! 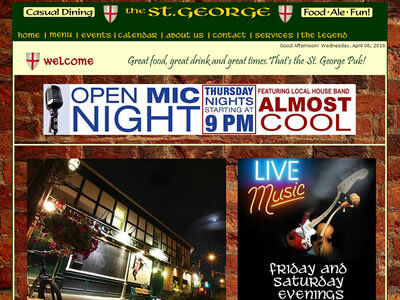 Featured site from our portfolio - The St. George Pub - Click to visit.